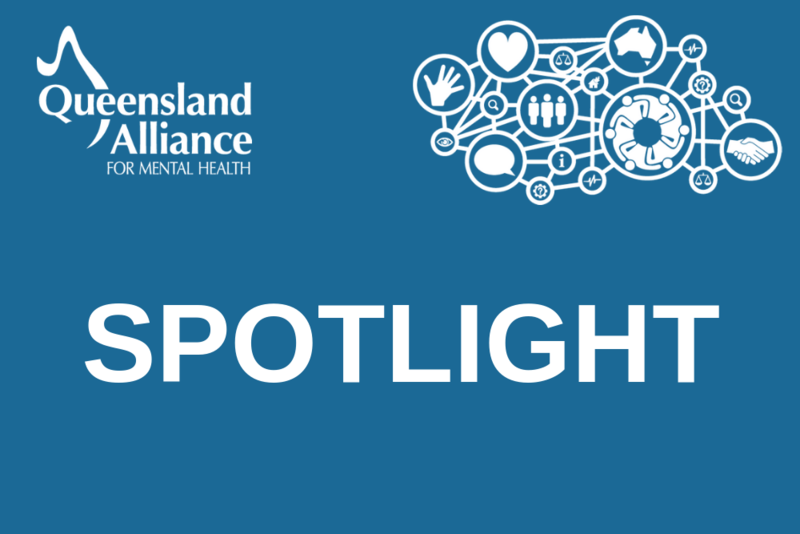 The QAMH Spotlight Issue 2, 2019 is out now. 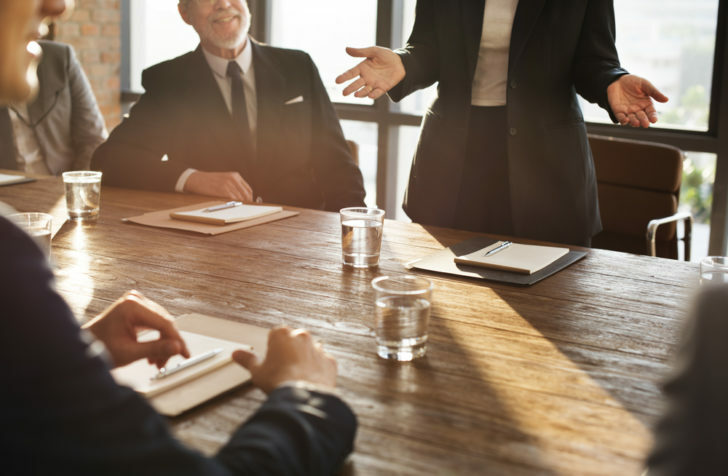 The Productivity Commission has released an issues paper to assist individuals and organisations to prepare submissions to the inquiry into mental health that it is currently leading. 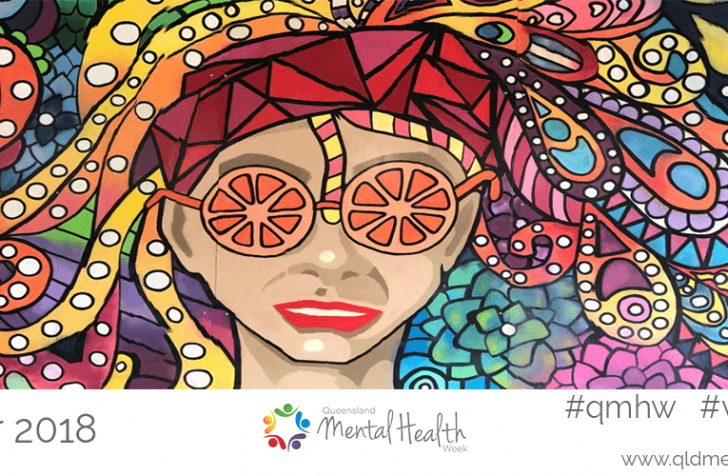 We are very excited to be hosting a Queensland-focused community mental health conference – A Pathway to Wellness – in beautiful Cairns on 28 and 29 May. Keynote speakers are being finalised and will be announced very soon. In the meantime, early bird tickets are on sale now! The Summer 2018-19 edition of newparadigm, “Integration and Collaboration: Best practice and lessons learned” is now available for reading.